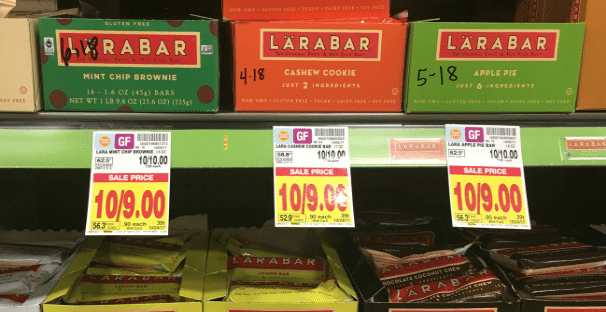 Through 10/24, score a cheap deal on Larabars at Kroger! 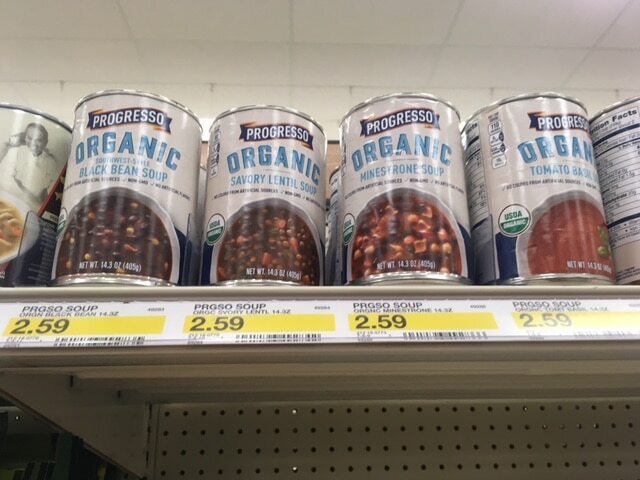 Thanks and photo credit Kroger Krazy! 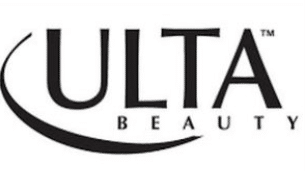 Ulta’s offering up a rare 20% off printable coupon! Just go here and follow the instructions to print. Consider using it on natural brands you can find at Ulta like Bare Minerals, Pur Minerals, La Vanila perfumes and more. 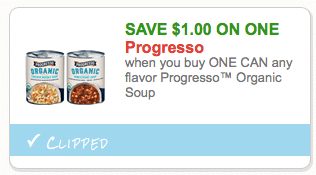 You can print a brand new $1 Progresso organic soup coupon! You can print two copies per device, including mobile. 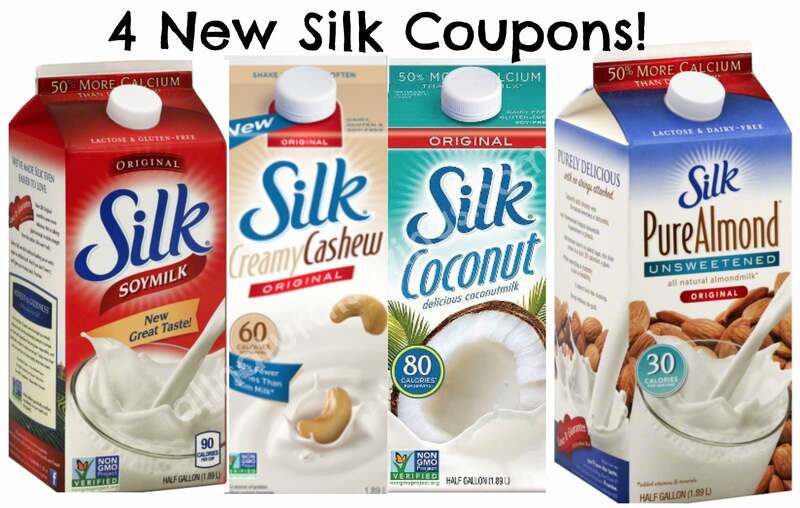 Need pouches? 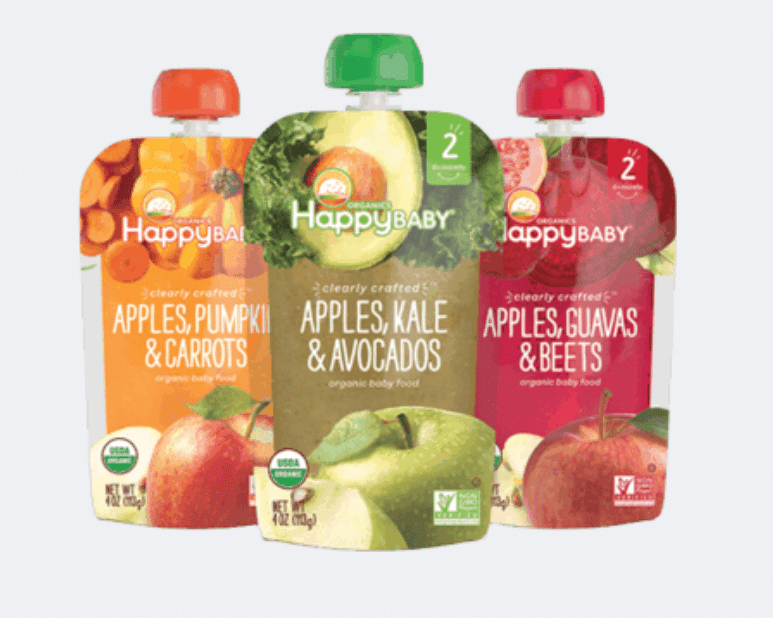 Happy Baby has a new buy 3, get 1 FREE coupon good on their Clearly Crafted pouches full of fruits and veggies. 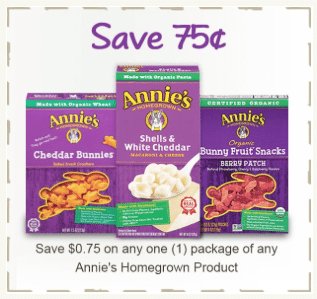 These pouches are great for babies, toddlers and to pack in lunches for your older kids. 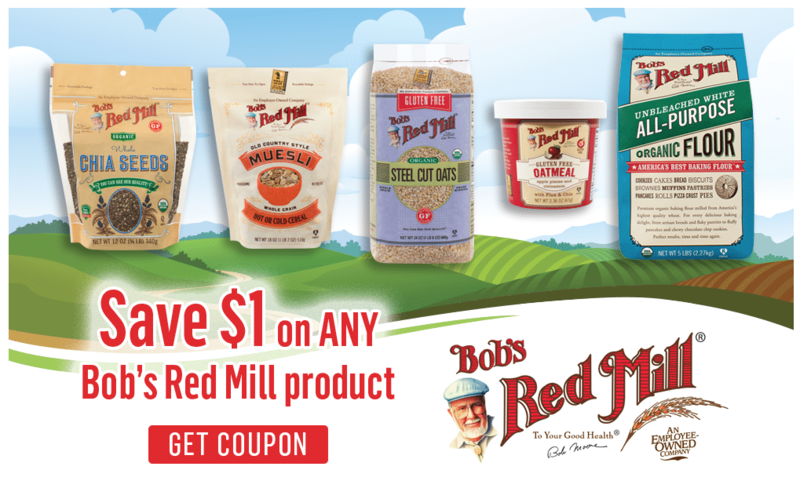 Print a brand new Bob’s Red Mill coupon! 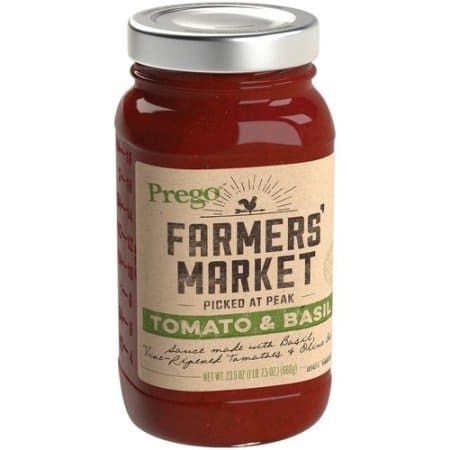 A new Pergo Farmer’s Market pasta sauce coupon has been released. You can print two copies per device (including mobile). 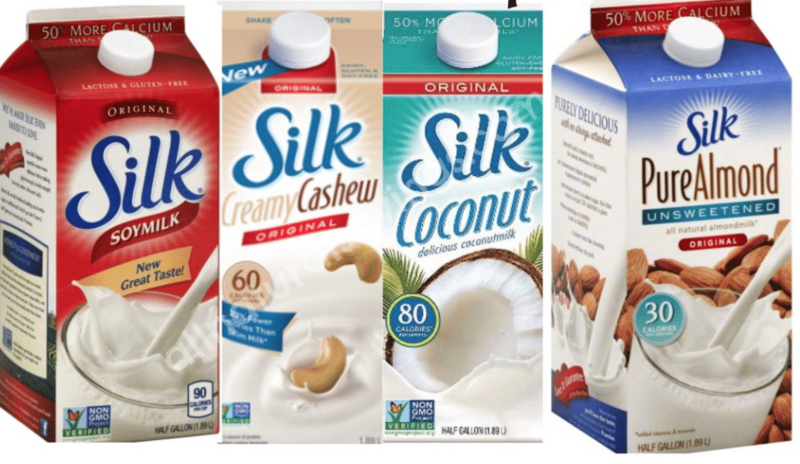 This looks like a really delicious sauce with simple, natural ingredients. 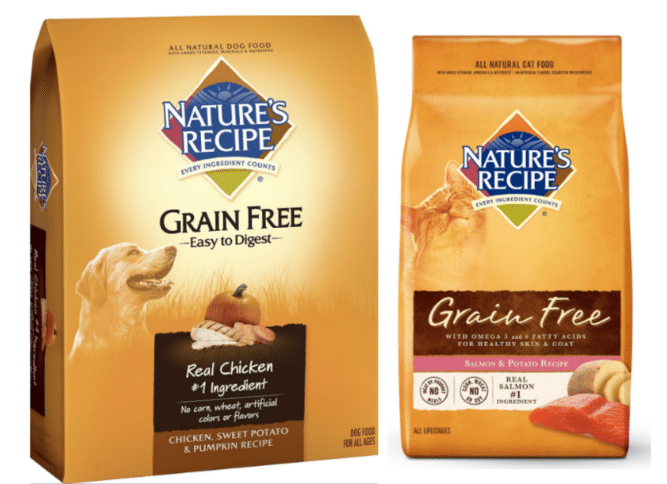 Pet owners, some super high value Nature’s Recipe coupons have just been released! 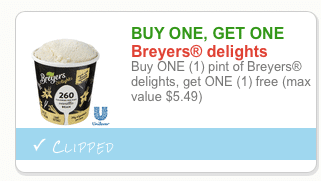 You can print two copies of each per device (including mobile).